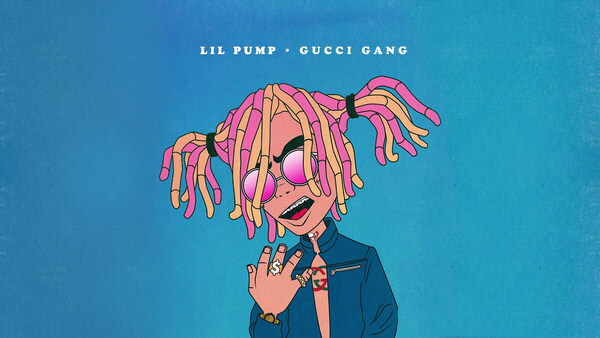 Gucci Gang, a well-popular single from rapper Lil Pump’s self-titled album, is steadily gaining position on the R&B / Hip Hop single chart and come at number three on Billboard Hot 100. The full track of “Gucci Gang” is only 2:04 in length, titled the shortest Hot 100 top 10 in over 40 years. By now, Lil Pump’s “Gucci Gang” is available on iTunes and both of the dominant streaming music services – Spotify and Apple Music, from which we are limited to listen to DRM-protected songs with their Apps. 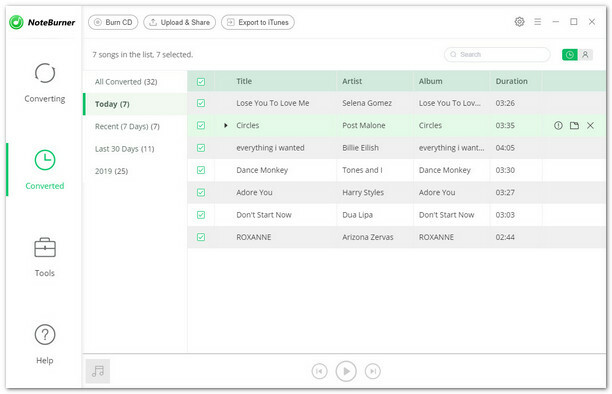 Are you wondering whether there is a way to save the song to MP3 format for offline listening? Absolutely yes. 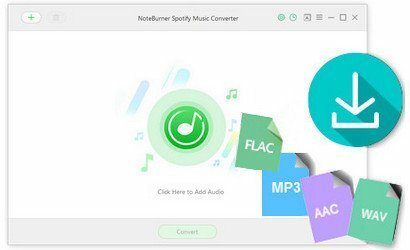 This tutorial is going to show you a quick and easy way to download Lil Pump’s “Gucci Gang” from Spotify Free to MP3. Click button "+" or click the center of NoteBurner. There will be a pop-up window telling you what to do next. 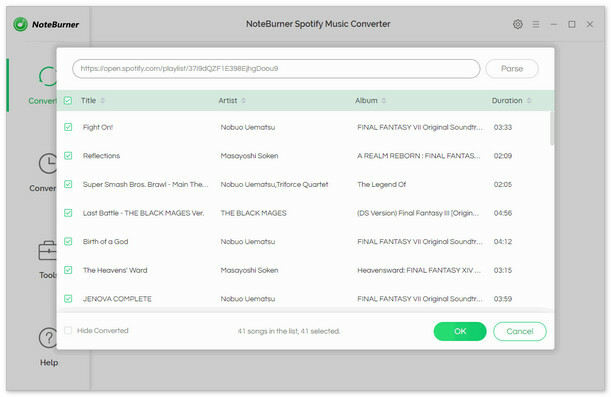 Copy and paste or drag and drop the song link of Lil Pump's "Gucci Gang" from Spotify to NoteBurner. Click the gear button on the upper right. Here you can choose output format (MP3/ AAC/ WAV/ FLAC), output quality (High 320kbps, Medium 256kbps, Low 128kbps) as well as the output path. Here we choose MP3 as the output format for the target song "Gucci Gang". Click button "Convert". When the conversion is done, Lil Pump's "Gucci Gang" will have already been converted & downloaded in MP3 format and saved in the output path you set in previous step. 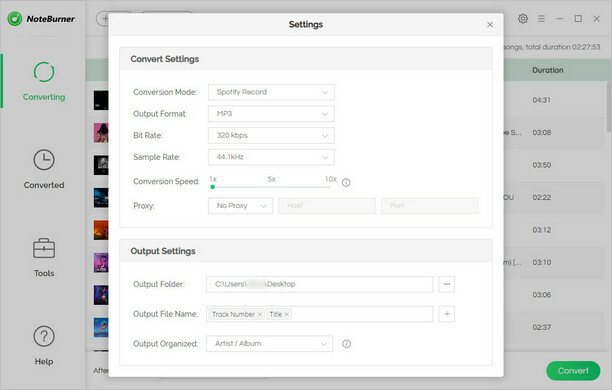 By clicking the history button (like a clock) on the upper right or directly going to the output folder you customized in Step 3, you will find the converted "Gucci Gang" song downloaded in MP3 format.